Fitted Kitchens, Bedrooms and Wetrooms, Tiles, Lytham St Anne's and beyond. 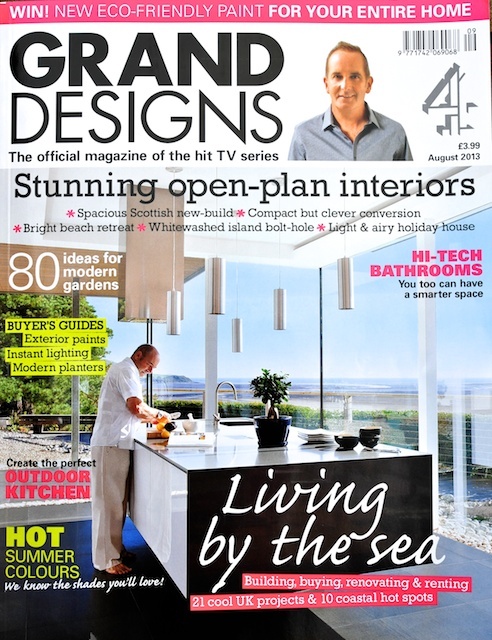 Read more about how one of our kitchens came to be featured on the front cover of Grand Designs by visiting 'The Edge' in our GALLERY' and see what the clients Carole & John had to say about us in TESTIMONIALS. And see the high gloss ebony bedroom suite we designed in GALLERY that led a national manufacturer to put it into their main range!